The previous reviews of this pub are somewhat outdated. 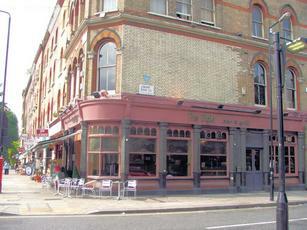 This pub has recently undergone a refurb, it's fresh, on trend, staff are great and it has a new menu. The menu is delicious (and therefore difficult to choose from) and reasonable prices.The pub is usually busy and vibrant with a great mix of people. Highly recommended! Reopened but just evenings at present. (I think). Unfortunately this has always been a second rate pub and will continue to be as there are much better pubs to go within a few minutes walk (Warrington or The Clifton for example). 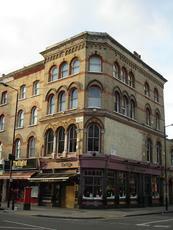 The landlord or Enterprise Inns should try and convert it to a Sainsburys local or other national small supermarket area. It would improve the area and the local community are crying out for it. Now (always?) "The Elgin BAR AND GRILL". Reports are currently most beers off, emphasis as regards drink being on wines/spirits/cocktails. House red was said to be quaffable. Looks like it's been a while since anyone has commented here so I'd ignore all the reviews below!